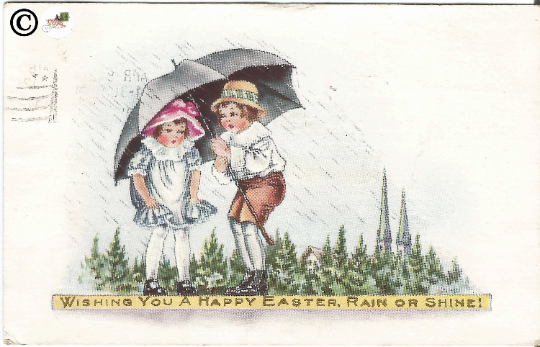 Vintage Postcard Children under Umbrella Little Girl /Little Boy "Happy Easter"
Scheduled and pinned to here. Will check back later. I won't be participating today, too much going on, but nothing bad. Till next week, Happy sales. 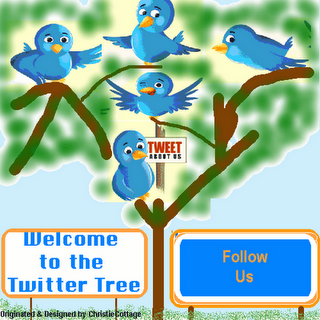 The 16 items were shared on twitter and Pinterest.